eView | Our next study series, 'Unshakable Hope,' begins this Sunday! It's not too late to join an Unshakable Hope Life Group Bible study! Visit my.worthingtoncc.org/hope to find a study group OR contact Alison Morrow (amorrow@worthingtoncc.org) directly for info. Join us for our next study series, 'Unshakable Hope,' by Max Lucado from March 24 to June 9. This 12-week study will help us learn how we can stand on the definitive declarations of our mighty and loving God. It's not too late to join a Life Group Bible study! Please stop by the Unshakable Hope website to see a list of available classes and to register. If you are interested in leading a Life Group, please contact Lee Cox. 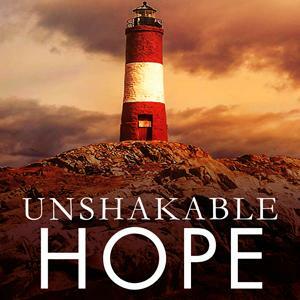 NOTE: If you have a copy of the Unshakable Hope hardbound book, please read the first two chapters before Sunday. This video-based series features some of the nation’s foremost Christian experts on grief and recovery topics as seen from a biblical perspective. The classes are a combination of video seminars followed by support group discussion of the materials presented. The cost is $20 for the workbook (scholarships are available). 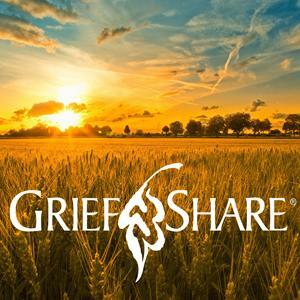 For additional info about GriefShare, please visit my.worthingtoncc.org/griefshare. 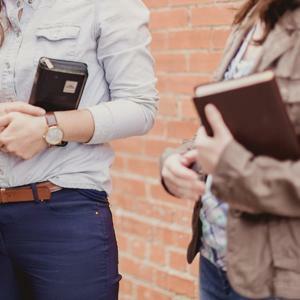 Our Spring session of Women's Bible Studies are set to begin in April! Details about our studies will be in the bulletin soon, but you can get an early look at what we have planned at my.worthingtoncc.org/women. While there you can also register for the class of your choice and get a peek at what we have planned for the summer! NOTE: Scholarships and childcare are available. Please check the website for details. Our Spring Send Me will begin on April 7 and we are finalizing the details on several service projects that you can participate in! 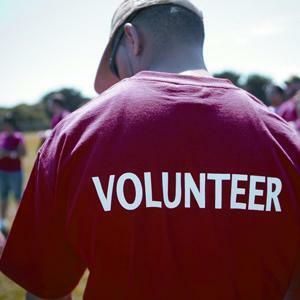 Details about each project are available on the Send Me website, but sign-ups don't begin until Sunday, March 24. Space is limited for each project so plan now which one you would like to join! 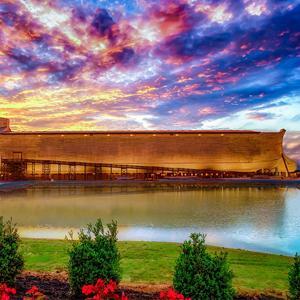 Join us for a trip to visit "The Ark Encounter," a life-size replica of Noah's Ark, in Williamstown, KY on Wednesday, April 24 from 8:00 AM to 6:00 PM. We will meet at church and carpool (via bus) to Williamstown. There will be several hours of sitting, walking and standing involved so bring your comfortable walking shoes. Elevators and escalators within the Ark are not authentic to Noah’s time, but will come in handy for those of us who don’t do stairs or ladders! The cost for this trip is $37/person (the senior rate to visit the exhibit). The church is providing transportation, but driver’s tip is additional. Lunch will be at the Ark (cost is extra & to be determined). All registrations MUST be in by Sunday, March 31. Payment is required at the time of registration. If you prefer to pay by check, please register at the Senior Adult Ministry table across from rm. 132. Checks need to be made payable to ’Worthington Christian Church.’ Online registration is available at my.worthingtoncc.org/seniors. If you choose to register online you will also be required to pay online.